The Satellite of Love beams laughs down from the stars in this collection of classic MYSTERY SCIENCE THEATER 3000 episodes featuring four schlock classics. 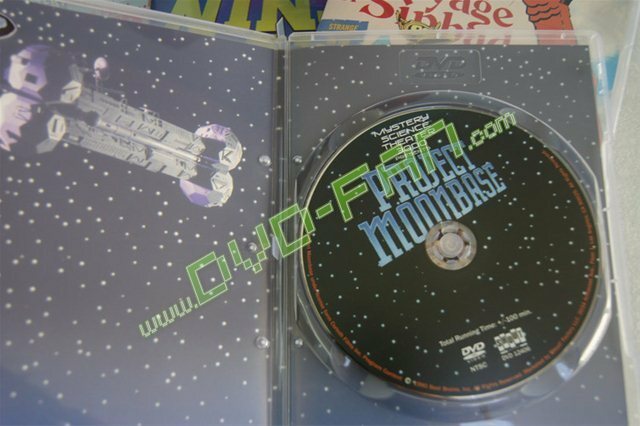 Laugh along with Joel (Joel Hodgson), Crow T. Robot, and Tom Servo as they rake PROJECT MOONBASE, MASTER NINJA I, MASTER NINJA II, and THE MAGIC VOYAGE OF SINBAD over the red-hot coals of cinematic contempt. 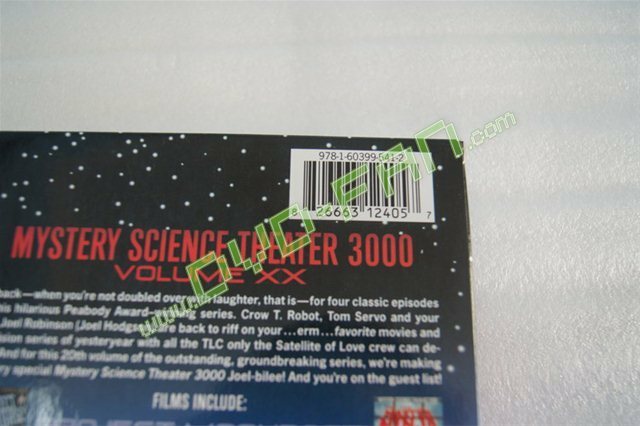 The Mystery Science Theatre 3000 Collection is for dvd wholesale only.